Taking the Hidden Hi Fi fun to the bar, we hosted our third episode of “Love & Loss in Hi Fi” at Genever on May 10, 2018 – “Who’s Your Neighbor?” The event was a twist on the traditional mixer, highlighting Historic Filipinotown’s history and impact, inviting conversation from newcomers and long-time locals. 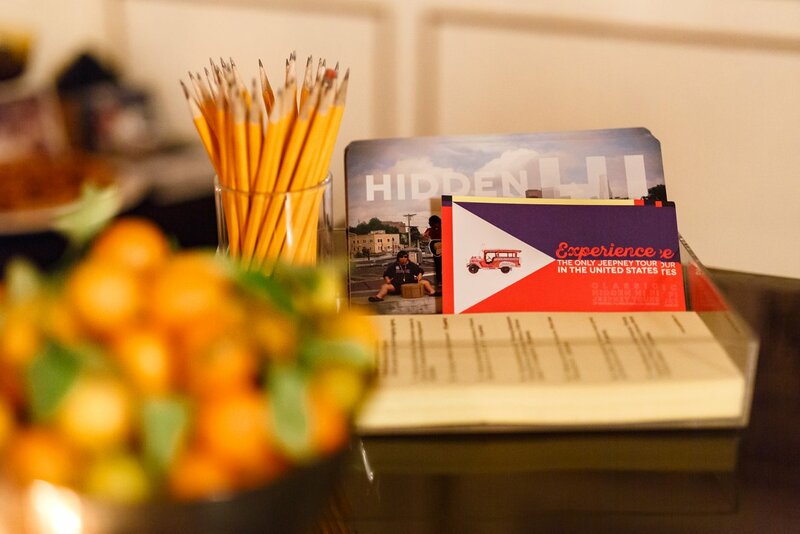 Interacting with a story recording station, historic photos from the Hidden Hi Fi archive, and the Jeepney, attendees were also treated to Thursday drink specials and a bar game using Historic Filipinotown trivia. A special thank you to Genever for collaborating with us on this unique neighborhood experience.